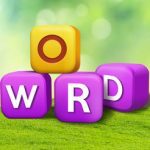 First of all we would like to thank you for trusting us with the solutions of Word Whizzle Search game. 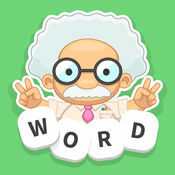 Apprope did a great job in developing Word Whizzle Search Game. They have released more than 2000 levels for you to solve.